Final Checks offers a fabulous 2 hour unicorn themed birthday party packages for kids and teen girls of all ages. Our unicorn themed birthday party is the perfect way to celebrate your child's birthday. 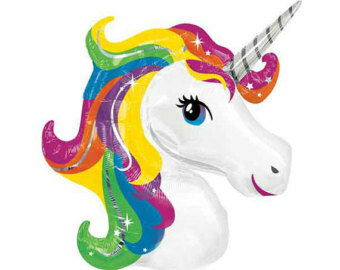 A unicorn make over will definitely be a party they will never forget!! • Unicorn mini disco with Unicorn inflatable props. £50 deposit to secure your party. Outstanding balance paid on the day.